In the summer of 2000 Lynton Refrigeration became a Carrier Transicold authorised dealer and started to trade as Carrier Manchester, operating in and around the Greater Manchester area to help support the growing success of Carrier Transicold's sales. 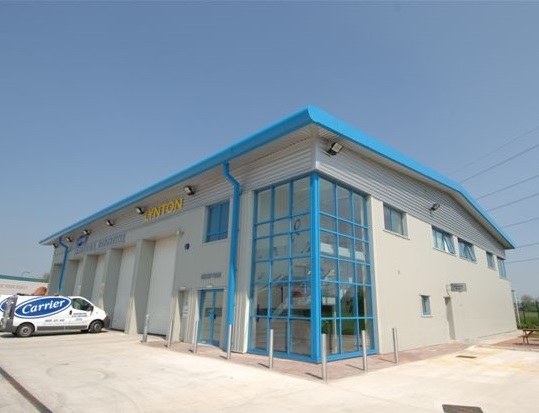 In the spring of 2005 Carrier Manchester moved to new purpose built premises in Broadway Business Park in Oldham, then in December 2008 Lynton took over Carrier Transicold's Northern dealership and now trades as Carrier Manchester and Carrier Nothern throughout the North of England. The core of Carrier Manchester's business is in the servicing, repair and installation of Carrier Transicold refrigeration units. Copyright © 2013 http://www.carriermanchester.co.uk Design by Concept Brand Solutions.